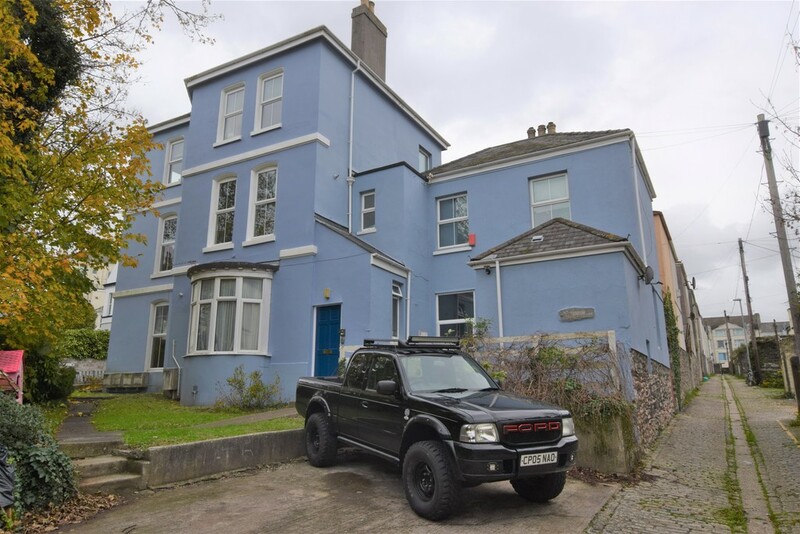 A Well-Presented, Mid Terraced Three Storey Town House Having Been Skilfully Converted into Three Self-Contained Flats Currently Fully Let Producing A Gross Income Of £31,680 Per Annum. 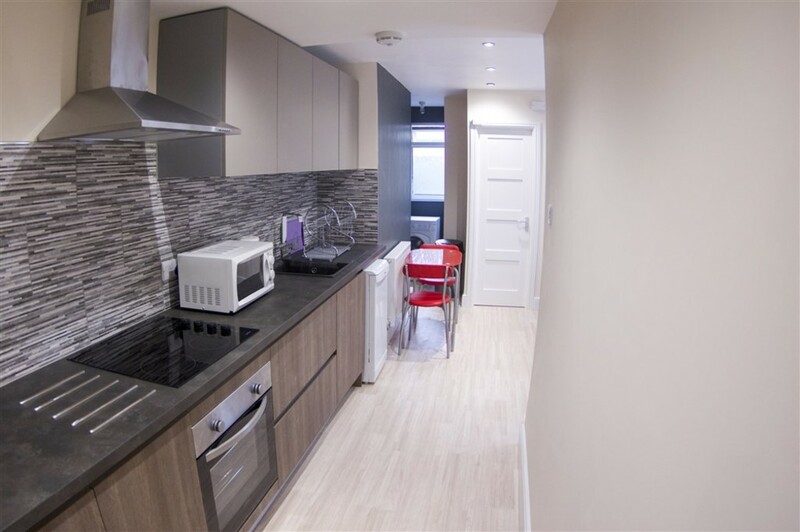 3x Two-Bedroom Flats, UPVC Double Glazing, Gas Central Heating to Each, Modern Fitted Kitchen/Communal Room, Shower Rooms, Outside Space for Each Individual Flat, Centrally Located, Great Investment Opportunity. 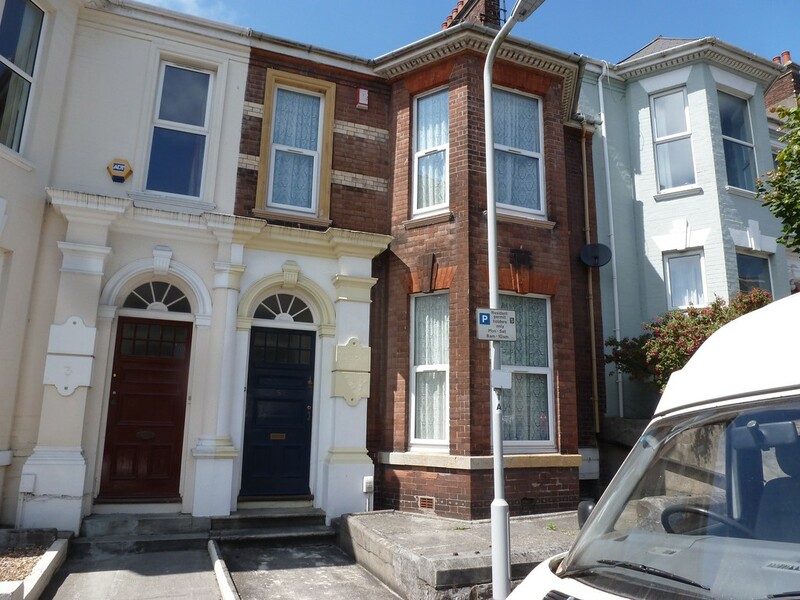 A WELL PRESENTED Mid-Terraced house currently used for Student Accommodation Pre-Let from September 2018. Communal Living Room, Kitchen and Utility Room, 2 Shower Rooms and Enclosed Courtyard. 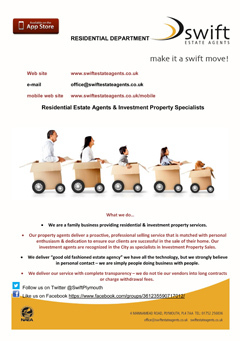 6 DOUBLE LETTING ROOMS, UPVC Double Glazing and Gas Central Heating. 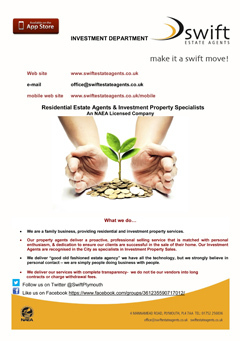 Rental Income £26,121 Gross. 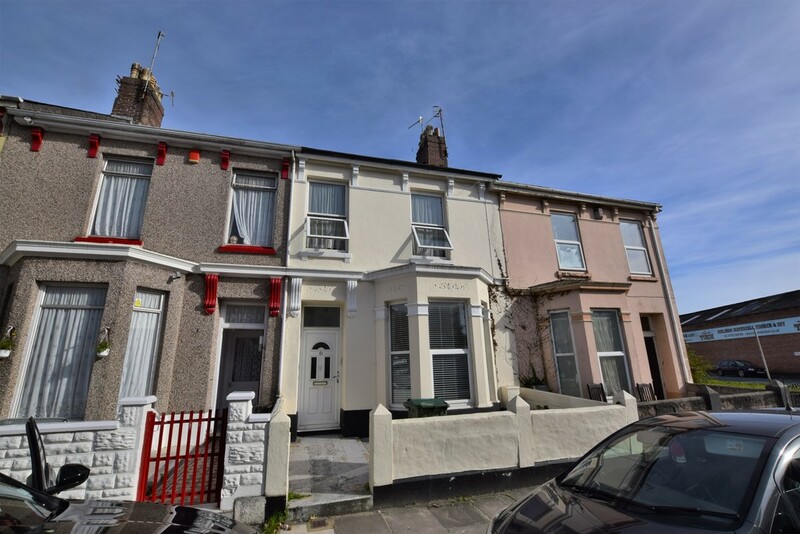 A well presented and recently updated Mid-Terraced HMO Property currently LET to working Professionals producing a Gross INCOME of £38,116 Per Annum. 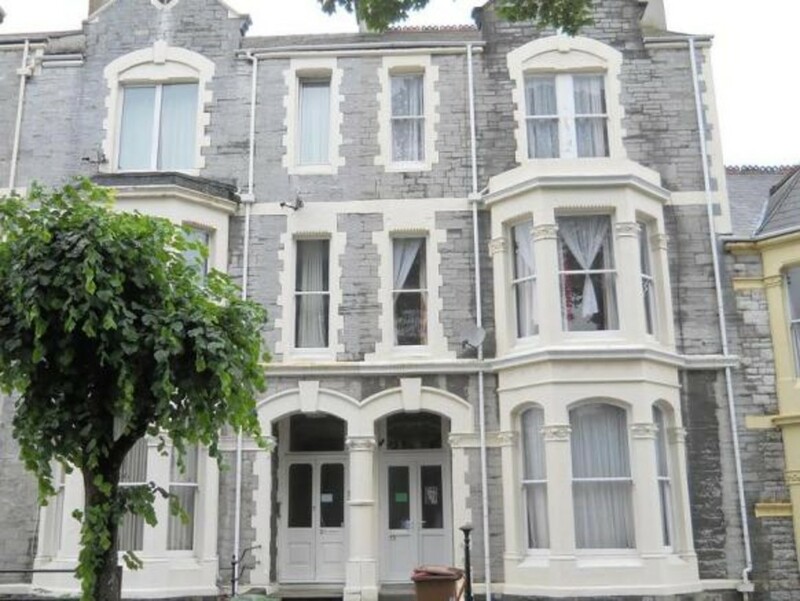 8 DOUBLE letting rooms, communal room, Large kitchen/breakfast Room, 2 ground floor Shower rooms, first floor Shower room, UPVC Double Glazing and Gas Central Heating, Enclosed rear courtyard, Quiet central location. 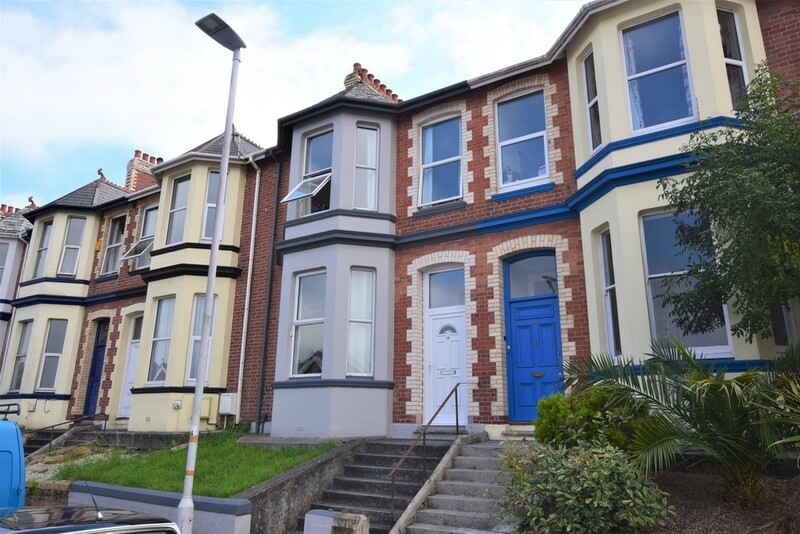 A Most Impressive MID TERRACED VICTORIAN STYLE House Currently Used as a Professional HMO Let Producing £30,120 Per Annum Gross. 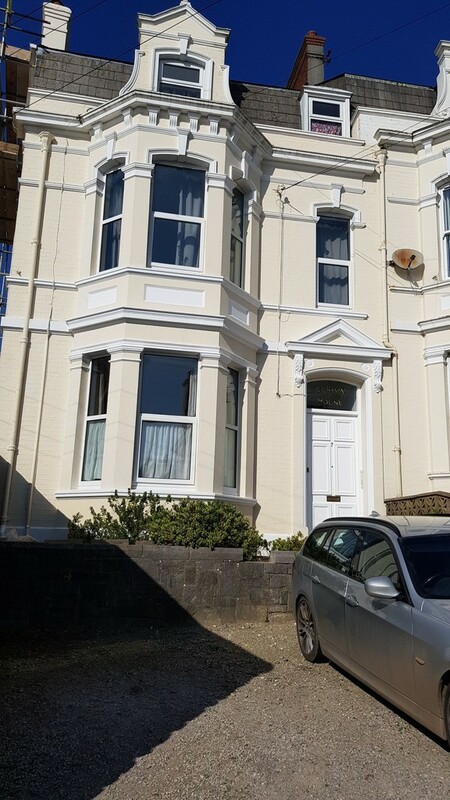 SEVEN LETTING ROOMS (Five Doubles and Two Singles) Communal Room, MODERN FITTED KITCHEN/BREAKFAST ROOM, Downstairs Shower Room, First Floor Bathroom, UPVC Double Glazing and Gas Fired Central Heating.